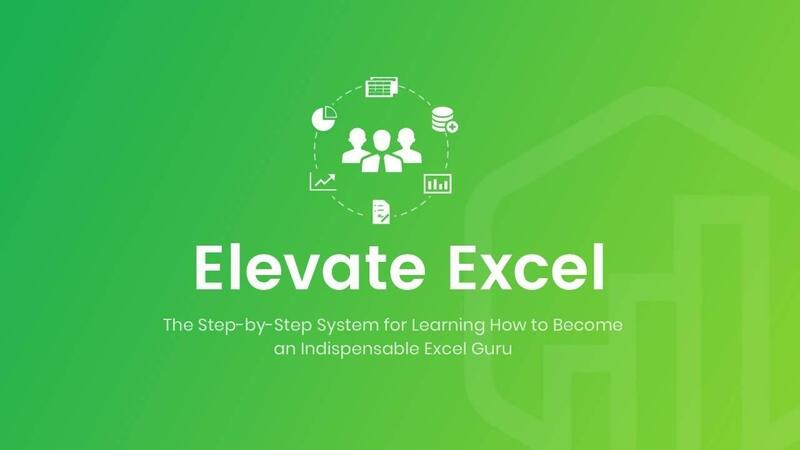 Description: Elevate Excel is a self-paced online training program that will help you master Excel in an easy step-by-step manner. Special Offer: Upgrade to the Annual Plan and get 2 months free. Package: This learning package includes immediate access to the online training courses, community forum, and bonuses. Next Steps: Please complete the checkout process on this page to enroll in the program. You will get immediate access to the entire program after the payment is processed. You can cancel your monthly payment at any time. After checkout you will also create an account for the Excel Campus members area to access the program at any time from any device.